As you may have seen earlier this week we have opened up a new office in London and could not be more excited! London broadens access to our clients as well as allows us to expand our market and recovery potential in the UK. 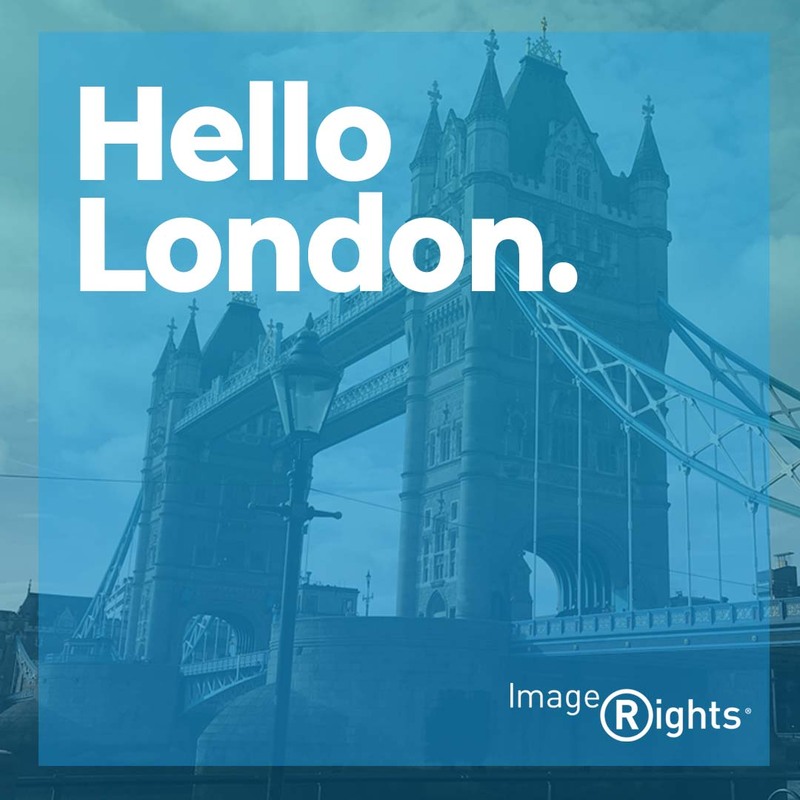 Feel free to come by our offices at 1 St. Katherine’s Way, London, right by Tower Bridge. ImageRights is a proud supporter of the APA (www.apanational.com), ASMP (www.asmp.org), ASPP (www.aspp.com), CEPIC (www.cepic.org), Editorial Photographers United Kingdom and Ireland (www.epuk.org), IPTC (www.iptc.org) and the Digital Media Licensing Association (DMLA). © 2014-2019 All Rights Reserved by ImageRights International, Inc.